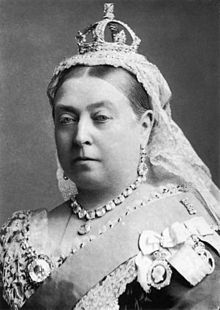 Start with the Queen Victoria worksheet. Try to give synonyms to the vocabulary words. Use an English synonym dictionary online. Use the link to the English French dictionary if you really don’t know the meaning of the words. Do the same with the Industrial Revolution vocabulary. Now let’s focus on one aspect of Victorian times: child labour. Click on http://www.quia.com/quiz/3116297.html. Watch the video and complete the summary sheet.